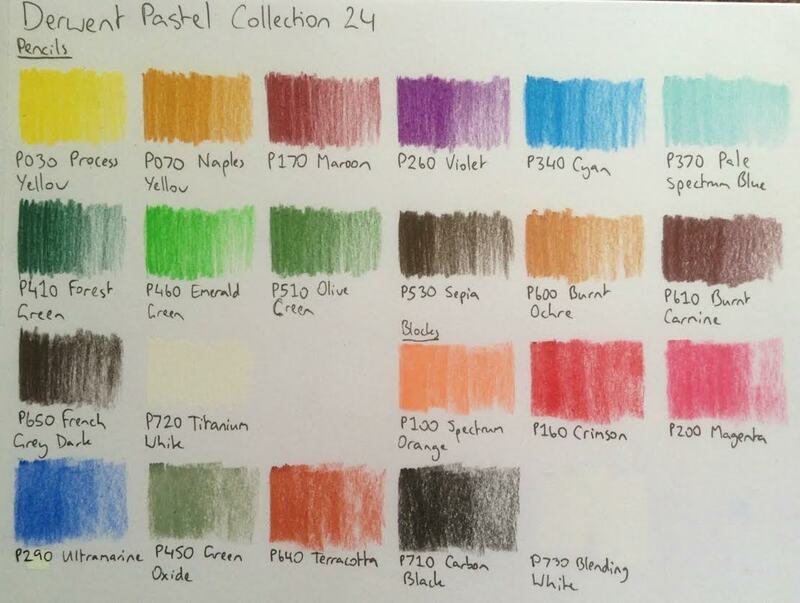 These are the colour charts for all the soft pastels and pastel pencils I’ve tried. For some brands I’ve only tried a small number of colours, but if and when I try more, I’ll update the colour charts to reflect that. 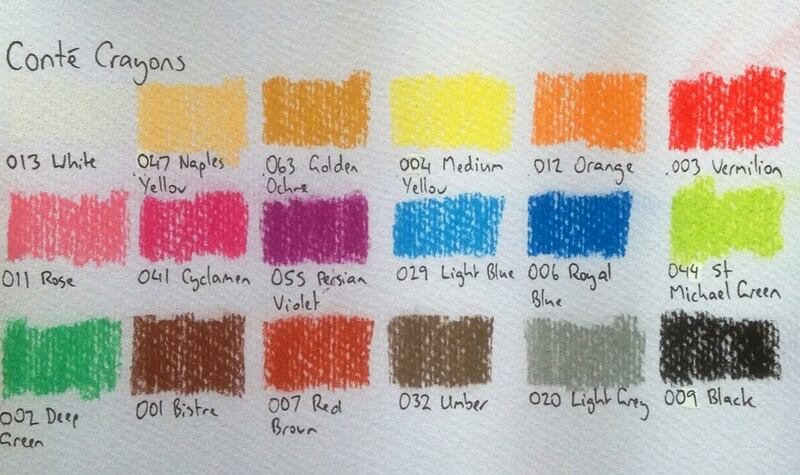 Click here for my review of Conte Crayons. 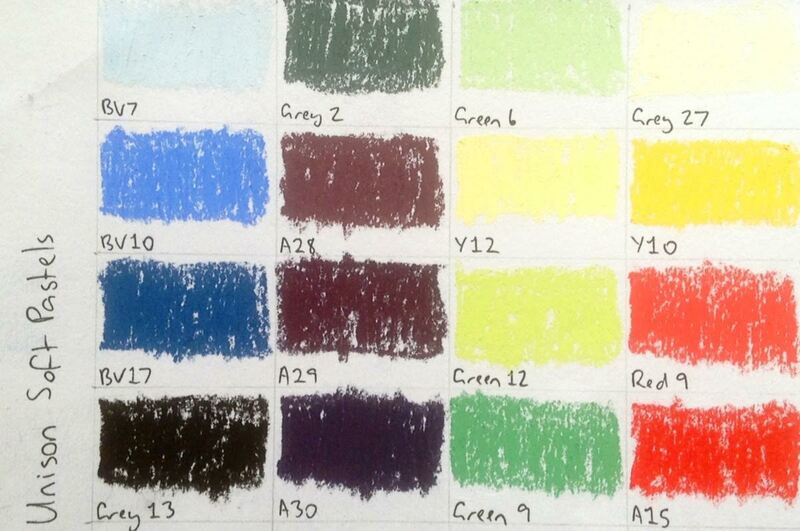 Click here for my review of Derwent Pastel Pencils and Blocks. 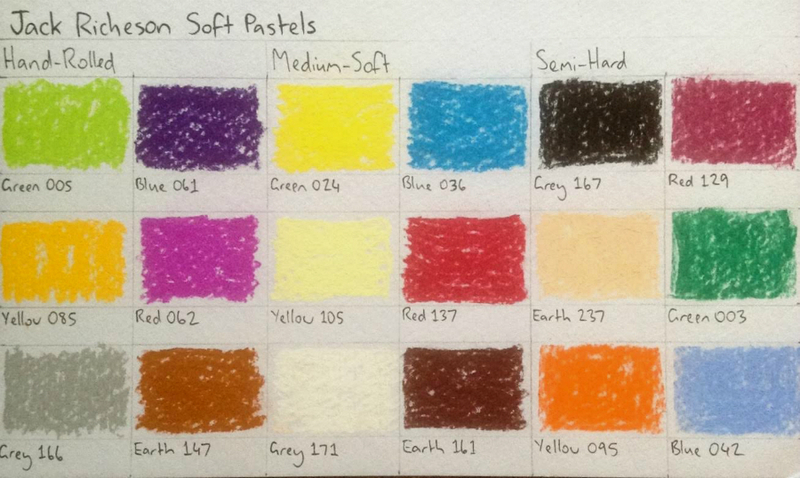 Click here for my review of Jack Richeson Soft Pastels. 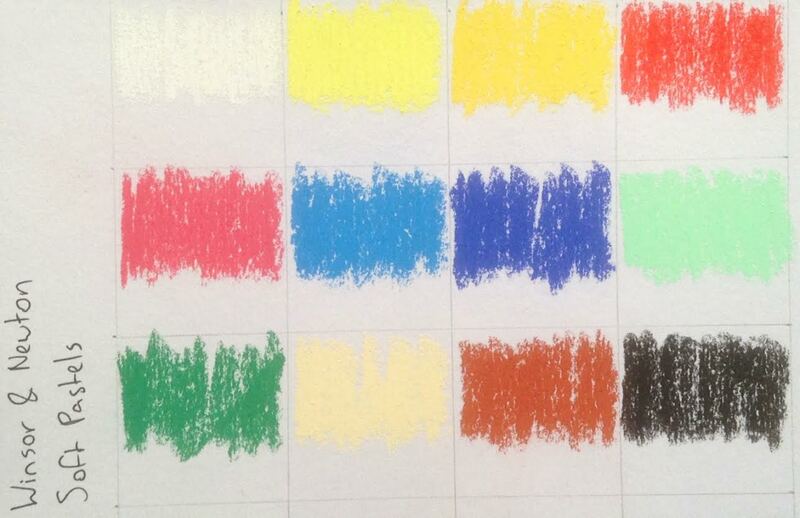 Click here for my review of Lukas Soft Pastels. 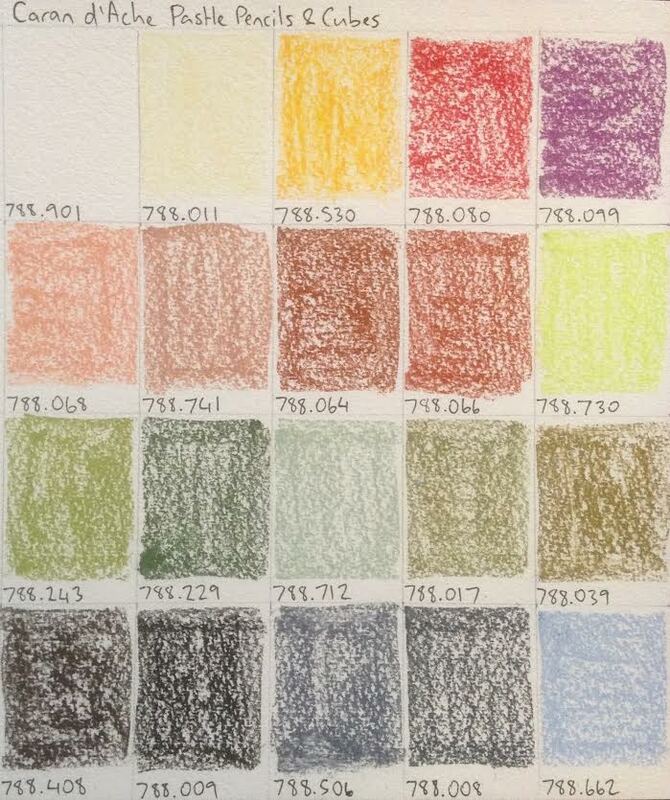 Click here for my review of Schmincke Soft Pastels. 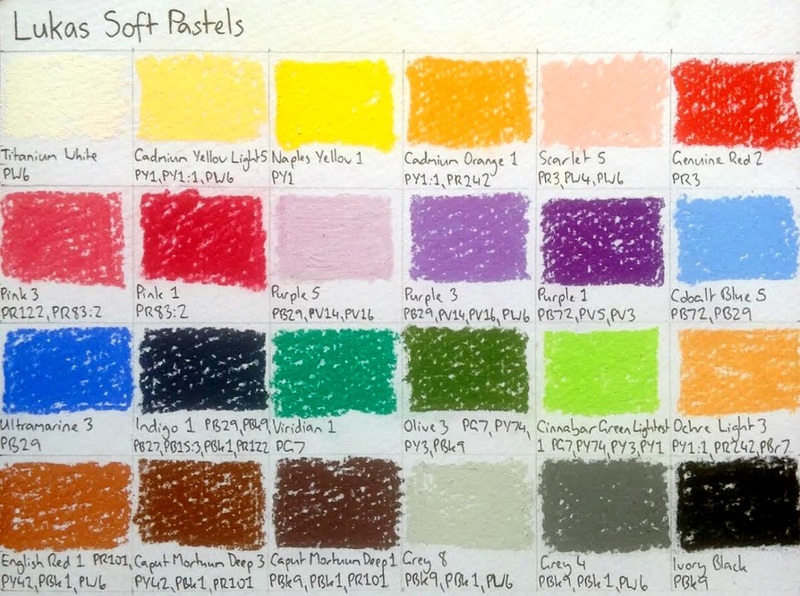 Click here for my review of Sennelier Soft Pastels. 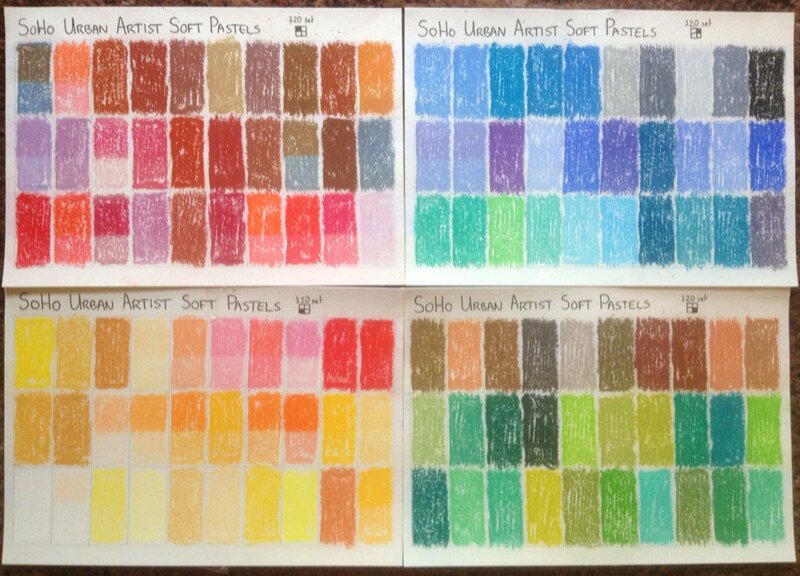 Click here for my review of SoHo Urban Artist Soft Pastels. 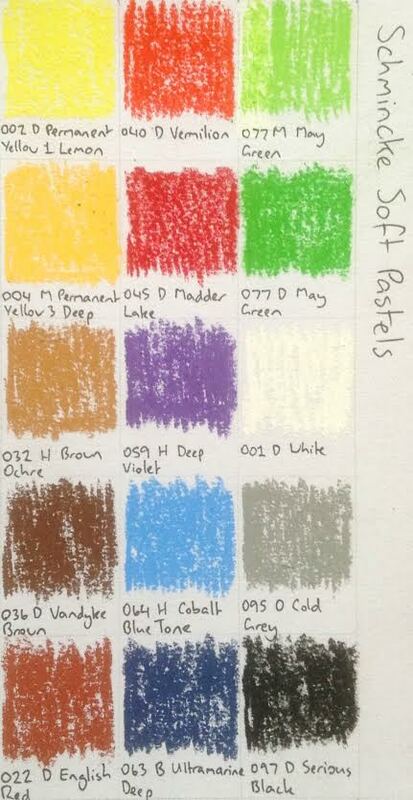 Click here for my review of Unison Soft Pastels. 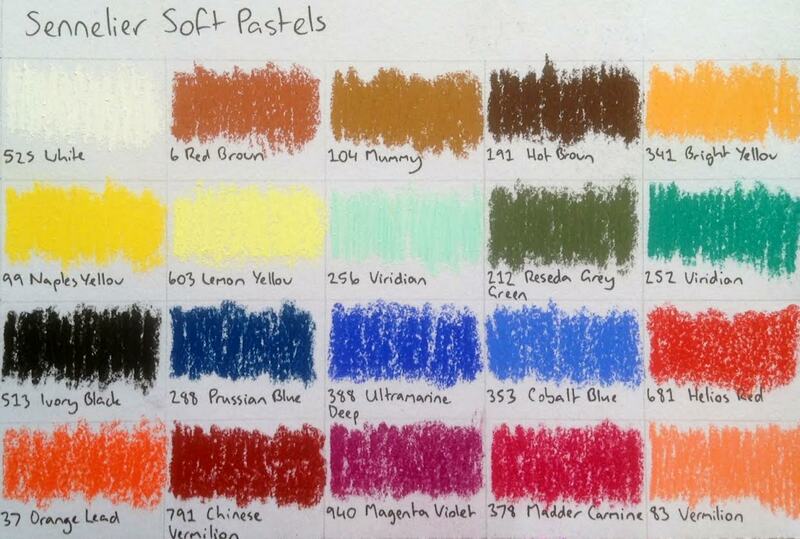 Click here for my review of Winsor & Newton Artists Soft Pastels.